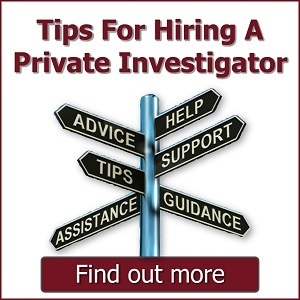 We understand that when someone takes the steps to hire a Florida private investigator things must be serious. We are in the serious business of helping local Florida citizens, businesses, and law firms; make the right choices in finding and hiring the right Florida private investigator for them. Whether you are looking to hire a private investigator or private detective in Florida State for a personal or business matter, we hope to guide you through the process. We are a global provider of intelligence and risk management services, offering a wide range of professional investigative services. We can provide assistance for all your needs. My name is Thomas Humann. My team and I are dedicated in providing our clients with timely, discreet, and complete investigative and protective services. Available 24/7. My name is Kevin Flanagan. 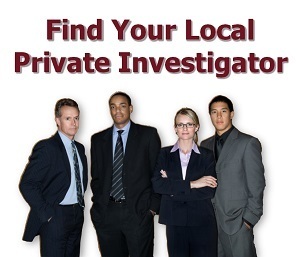 We are a licensed Florida State private investigation firm. We offer confidential complimentary consultations at a time that is convenient for you. Miguel Caraballo, is a fully licensed Florida investigator offering servies including insurance investigations and welcomes you to get in touch to discuss your case in confidence. We are a fully insured and licensed company based in central Florida providing a broad range of private protection and investigative services. 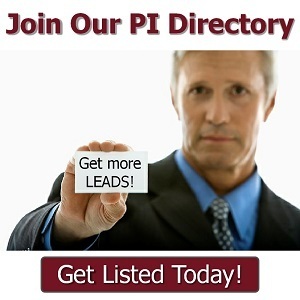 Call us today for a FREE assessment. We are a verteran owned investigations firm staffed entirely by former federal investigators so are well experienced to assist in resolving any case. Get in touch with us to discuss your case.